Unbreakable | Sara Ella | Audiobook Download - Christian audiobooks. Try us free. Sara Ella masterfully takes readers to new worlds in the jaw-dropping finale to the Unblemished trilogy. With the fate of the Reflections at stake, Eliyana must destroy the Void, but at what cost? Eliyana Ember is a reluctant queen. As vessel of the Verity -- the purest of souls -- only she can lead the fight against the wicked magnetism of the Void. If she fails, the paths between Reflections will cease to exist, and those she loves will remain plagued by darkness. But something else is at stake -- the fate of her heart. Kyaphus Rhyen and Joshua David, brothers in arms, duel to win her hand. Ky remains ensnared and tortured by the Void. Joshua, though well-meaning, harbors dark secrets. Meanwhile, Eliyana finds herself torn, her mind and memories leading her in one direction, but her heart pulling her toward a man she knows she shouldn't trust. 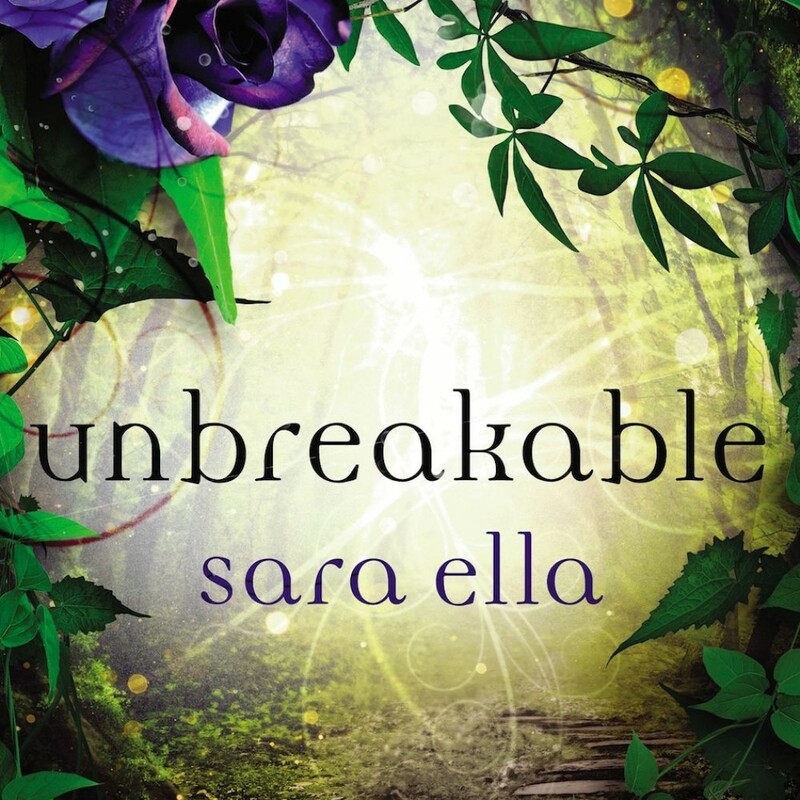 Traversing the realms of fantasy and reality through a labyrinth of plot twists, Unbreakable delivers a thrilling conclusion to Sara Ella's Unblemished Trilogy.